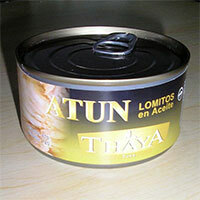 Ocean America Food SA Oceamersa is an Exporter and Supplier of Frozen Seafood. 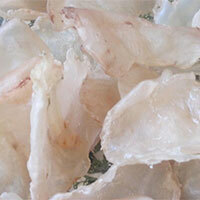 We offer Frozen Tuna Fish, Frozen Squid Fish, Frozen Oil Fish, Canned Tuna Fishes, Dried Fish Maw, Dried Sea Cucumber, Head On Shrimps, Headless Shrimp, and others. 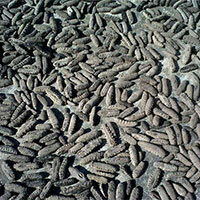 At our end, Seafood is hygienically stored and packed keeping in mind HACCP guidelines. Seafood, which we offer, is ensured to be free from any kind of contamination, pathogens, and bacterial growth, thus healthy to eat. 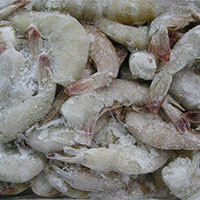 Our clients can avail Seafood in different quantity as per their requirement. 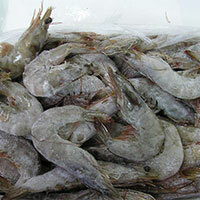 Ocean America Food SA Oceamersa is the one-stop shop to avail the finest quality Frozen Fishes. We offer different varieties of Frozen Fishes such as Frozen Butter Fish, Frozen Mahi Mahi Fish, Frozen Moon Fish, Frozen Tuna Fish, Frozen Squid Fish, Frozen Oil Fish, Frozen Hake Fish, Frozen Sardine Fish and Frozen Bumper Fish.